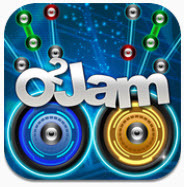 O2Jam S on iOS: Review and GIVEAWAY! O2Jam fans, rejoice! There are now more ways to satisfied your need for O2Jam, although we knew O2Jam on PC might never came back… but fret not, another O2JAM game on iOS. This time it is O2Jam S.
Very different than O2Jam U, which is another O2Jam game on iOS and O2Jam Analog on Android, this entry to the O2Jam lineup is NOT free. The game cost $2.99 (price drop to $0.99 at the time of writing this), but have a lite version for those who wanted to try it out. The game is essentially a 2 button O2Jam, but with a twist, other than click or click and hold, now they have SHOOT. By adding this mechanic to the game, it make the game a lot more challenging. 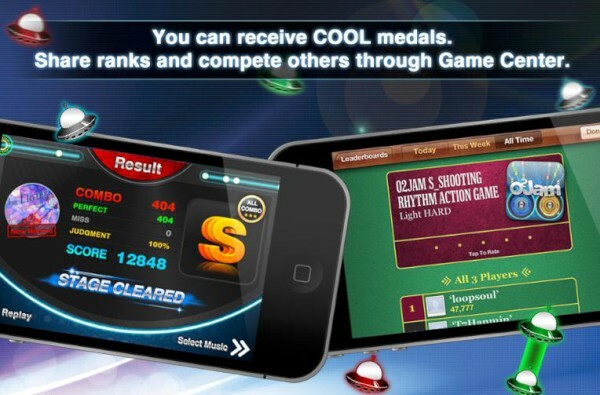 Other than normal click and hold, shoot require player to shoot a “pinball” to a disc, doing so give you more points and bonus. From the few play through of the game, I must say it is NOT easy. First of all, I’m not really a fan of the 2 button mode of any O2Jam game, as it make the game somehow harder, cranking too many notes into one line make my brain jam. O2Jam S sort of did the same thing to me, I think i need to crank up the speed to very high in order for me to play properly, but at the same time, my respond time is not that fast too. And the shooting is not easy to aim, and will cause you to miss, if the ball miss the target, and there goes all your combo. I discover that you can just play the whole song without the “shooting” element, as it you count if you just click like normal instead of shoot. But still, definitely a challenging game. 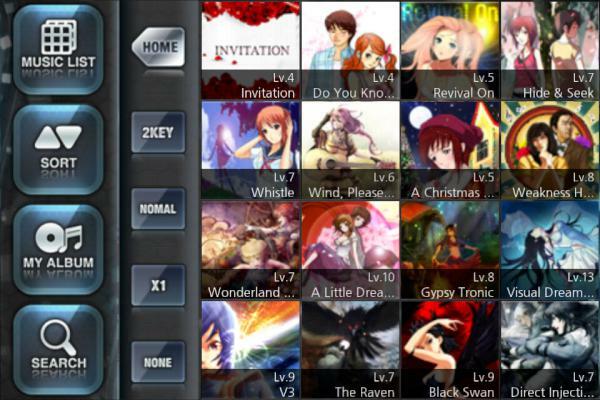 Music selection of the game, well, it is… okay in my opinion. Player wont miss the classic V3 song, along with 12 others songs listed as down below. The game is definitely fun, and if you like the 2 button mode a lot, this game is specially for you. 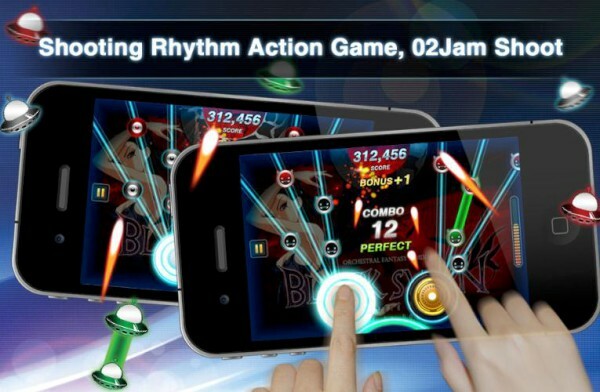 And if you love other O2Jam game, it is not hard to fall in love with this game. I’ve 10 O2Jam S codes to give out at the end of this blog post. Find out how you can win one yourself! If you missed my O2Jam U review, you can read it here, else here are some update for you. 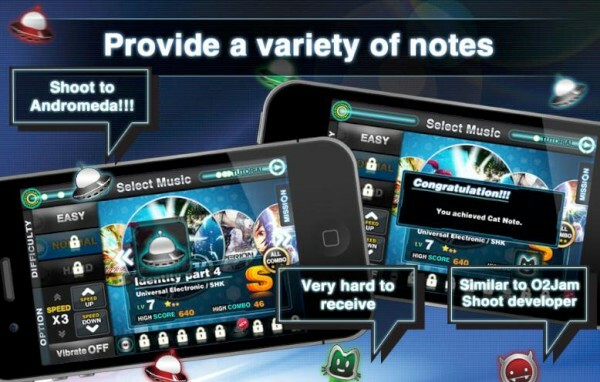 O2Jam U had added tons of new songs, and according to MOMO Corp, a huge update is coming soon. 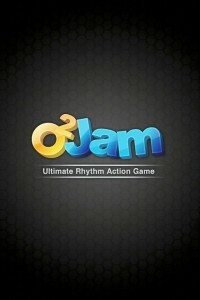 It has been ONE MONTH since O2Jam U launched in iTunes. It had done very well and charted 1st in many Asia country. 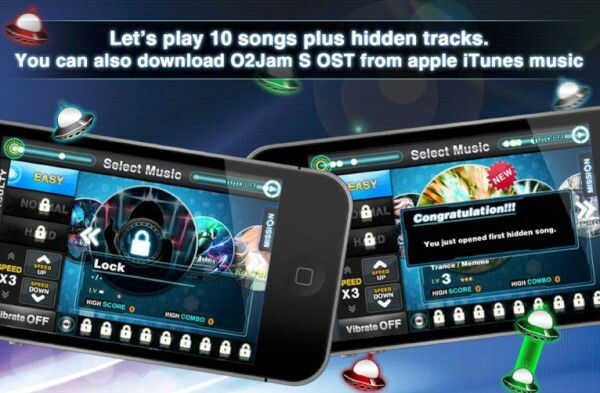 And if you havent heard the news, O2Jam U songs are FREE TO PLAY for this very weekend to celebrate their one month birthday! PLAY ALL YOU WANT! Here comes the excited part. 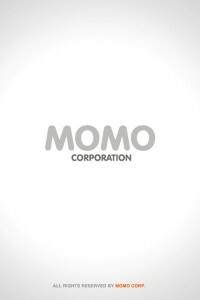 Thanks to MOMO Corp, they had provided me with 10 codes to giveaway to my readers. These codes will give you a FULL VERSION of the game O2Jam S for FREE! To win, just enter the simple raffle below. You can do it once everyday to increase your chance of winning, one user can only win one code. So, let all your friends know and join the fun!